Happy Tuesday! I want to start by saying wow to everyone who has checked out Bounce Lettering! I’m so grateful for all of the kind feedback and I am so impressed and inspired by all of the wonderful projects that are coming out of the class! 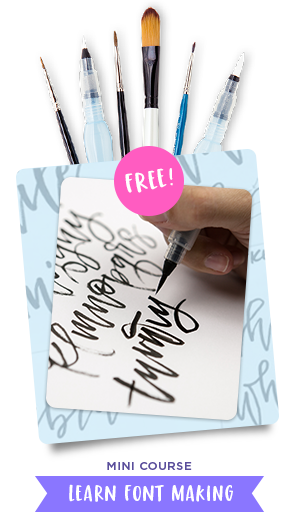 I thought I’d take bounce lettering/waterbrush lettering even a little further this week with a free add-on tutorial to both classes. 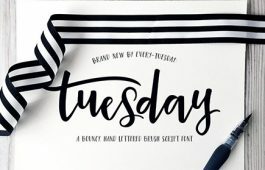 A style that is gaining in popularity over on Instagram is rainbow brush lettering. It would take foreverrrr to alternate colors to form a word, let alone form the word as pretty as you’d like with so many re-dips. In this week’s video, I’m sharing a trick for applying a rainbow of color to your brush lettering without a zillion re-dips in the process 🙂 There are two methods shown in the video – one to ease you into the process and the other to take full advantage of all the colors you’d like. Links to the products used + everything you need to know to start rainbow brush lettering below! Every-Tuesday designer + founder. 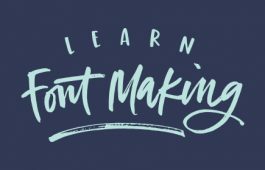 I help ambitious graphic designers and hand letterers level-up their skills and creativity. Wow! Cool tutorial. I can’t wait to try this 🙂 What happens if you’re doing the second method (the water outline) and you get interrupted? Say you got have the word coloured but there’s a delivery of phone call. Can you complete the process by going over the letters with water again and continue on from there? I actually tried to do this kind of watercolor-blending lettering, but it’d always go wrong. Now I realize that I was using WAY too little water (the watercolor would dry almost immediately), and I tried to “force” the colors together on the paper instead of letting them just meld together naturally. Thanks! Thank you so much! Your teaching style is so great! Hey! 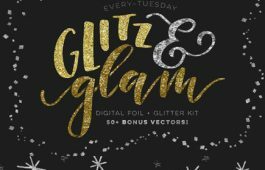 I’m Teela, and I help ambitious graphic designers and hand letterers level-up their skills and creativity through online courses and free video tutorials! Enter your email address to receive notifications of new posts by email via RSS.